Anxious About The Fourth of July? 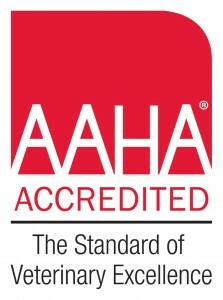 We are an accredited AAHA Veterinary Clinic. Our facility and services are inspected every 3 years to ensure we exceed high standards for care and service.